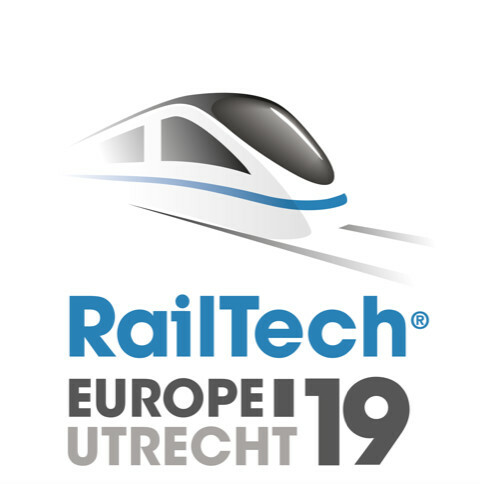 We will take part in the RailTech Europe 2019 exhibition between 26 – 28 March 2019 in Utrecht, the Netherlands. Please visit us at booth 4.009. Our senior engineer Chaolu Chen will give a presentation at 14.30 pm on 19 Mar. 2019. We are looking forward to your visit at our booth C01 at HKCEC on 19-20 March 2019! CRRC is showcasing its latest technology portfolio at PCIM, the power electronics trade show taking place in Nuremberg from 16 - 18 May. Times Electric is highlighting its innovations on Booth 307 in Hall 7. 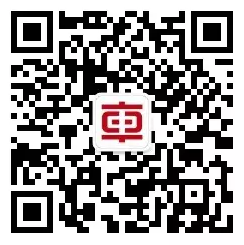 We are looking forward to your visit at our booth - to learn more about CRRC applications that power future developments. We will be at InnoRail 2016 in Lucknow, India. InnoRail India 2016 – This international exhibition and Conference, is a new initiative of CII in association with Research Designs & Standards Organisation (RDSO) to provide a neutral platform for all stakeholders of the railway sector to come under one roof for an effective business networking with key people from across the globe.